It is completely normal, however well prepared you feel for the actual birth of your baby, to be overwhelmed about the prospect of caring for your newborn in those first few days. That's why the Wise Hippo Ltd has developed it's 'Baby' module, the FUSS Free Format. This course involves 6 hours of interactive teaching, covering the essentials of breastfeeding, sleeping, taking care of your baby and taking care of yourself! The course is intended for completion prior to the birth of your baby. 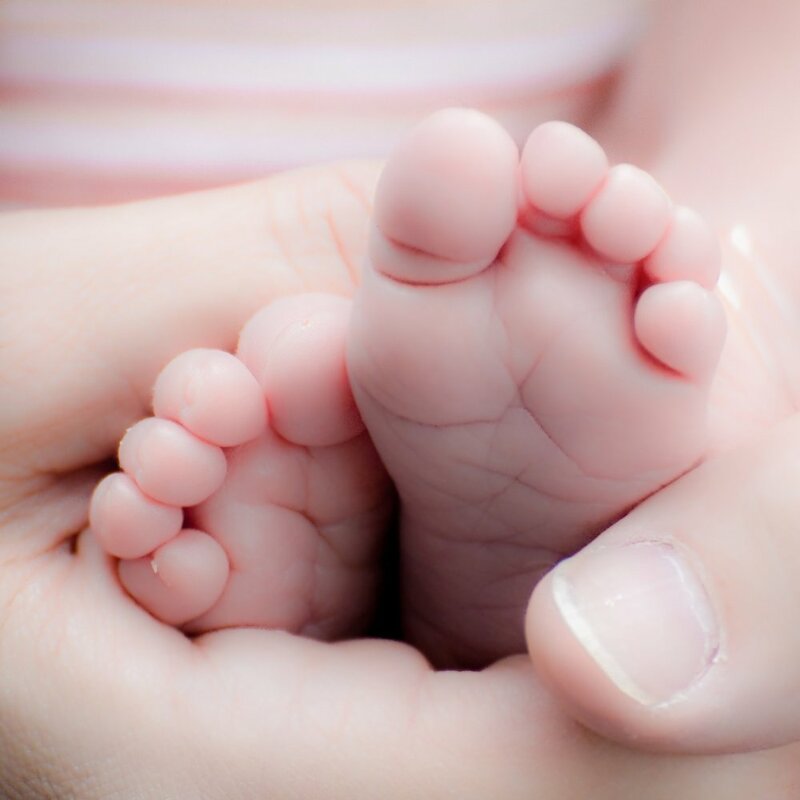 The FUSS Free Format is not currently offered by Bumps Cumbria, but as a qualified midwife, Ali is happy to discuss your concerns or needs on a one-on-one basis and visit you at home to go through any areas you feel unsure of, either before or after your little one's arrival. Send a message via the Contact page if you would like to find out more or request a bespoke early-parenting-package!